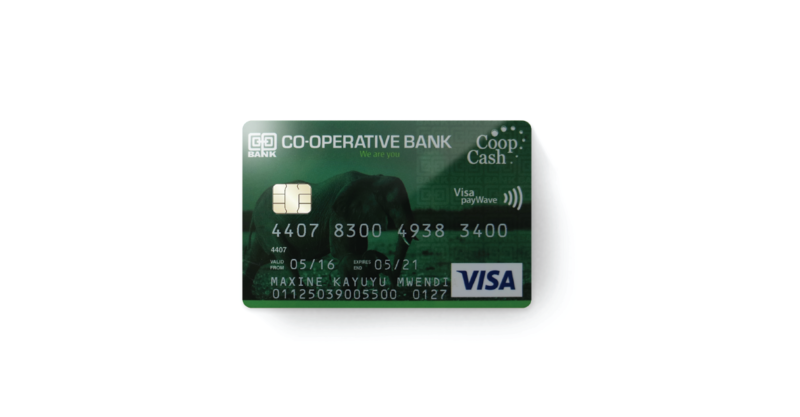 X Infotech implemented a smart card software solution for Cooperative bank, one of the largest banks in Kenya. X Infotech deployed the Instant Issuing software solution as well as supplied personalization printers for on-site card issuance at 140 sites across Kenya. X Infotech deployed the Instant Issuing software solution as well as supplied personalization printers for on-site card issuance at 140 sites across Kenya. X Infotech implemented the Instant Issuing solution.